$2899 Value. $795 down plus monthly payments, OAC. for financing forms and information. Total system cost is $2899. 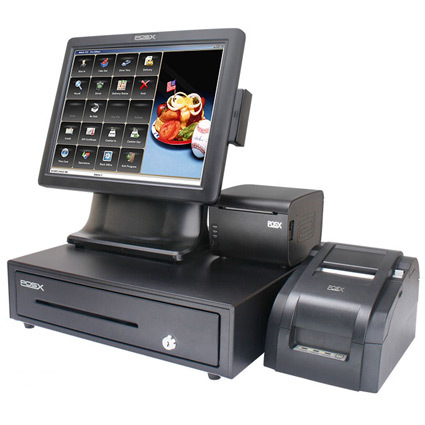 For a complete product description, including technical specifications, warranty information, and additional models please visit the main Aldelo Restaurant POS System page.